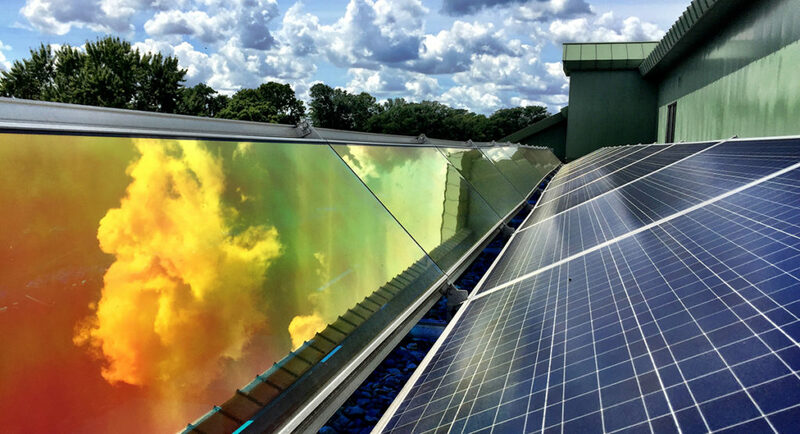 In a year of divided government and low expectations for achieving big policy wins in Minnesota, we have the opportunity to move forward with a piece of energy policy that is broadly supported. Drive Electric Minnesota is advocating for a policy (SF 2405/HF3513) that would enable the state’s largest regulated utilities to begin planning for the arrival of mass-market electric vehicles. 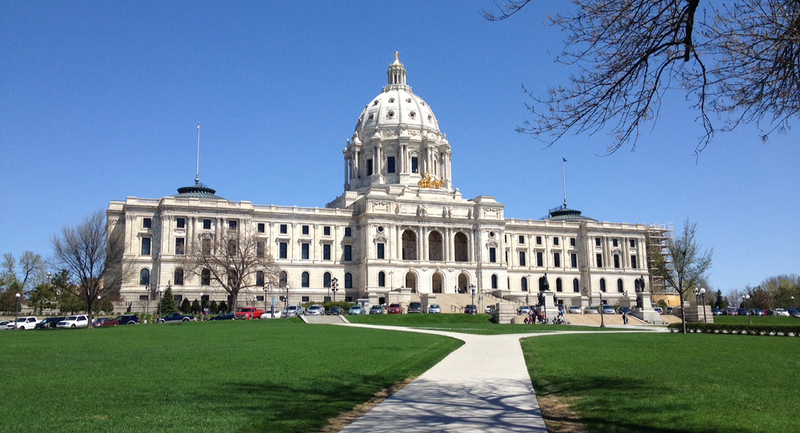 Drive Electric Minnesota’s policy agenda is supported by electric utilities, cooperatives, energy and climate NGOs, clean air advocates, auto dealers, automakers, and electric vehicle (EV) owners. It costs next to nothing for the state, and will make a big difference as Minnesota prepares for the arrival of lower cost, higher mileage EVs in coming years. It is urgently important that we don’t let another year go by and delay the important planning that our state needs to do to prepare for growth in the electric transportation sector. One quick but important tangent: SF 2405/HF3513, as introduced, contained EV rebates. EV rebates have been removed from the senate version of the bill, and do not appear to be moving in the house. This blog post focuses only on the utility EV planning provision. Why Advocate for Electric Vehicle Policy? We know that the EV market is poised for growth. Tesla recently unveiled the Model 3, a mass-market electric car that offers more than 200 miles of range and starts at $35,000, considerably less than the $70,000 starting price for the Model S. In a well-publicized introduction, Tesla took reservations for 325,000 Model 3s in just one week. Chevy will be unveiling the Bolt this year, which will also have more than 200 miles of range and a base model price of $37,000. Battery costs are dropping by 14% per year, and Bloomberg New Energy Finance estimates that EVs will cost the same as their gasoline counterparts within 6 years. Battery electric vehicle sales in Minnesota increased 16% between 2015 and 2016. 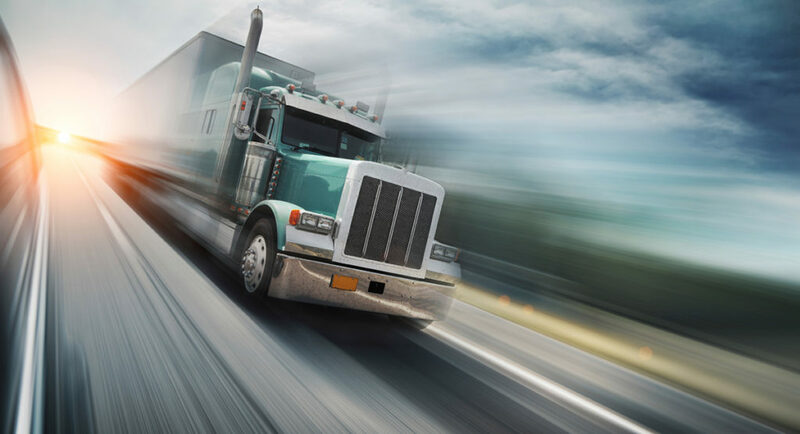 Non-passenger vehicle segments of the transportation sector are also going electric. The transit systems in Duluth and the Twin Cities metro area are planning the introduction of electric buses, including buses from St Cloud-based New Flyer. And Medina-based Polaris offers an all-electric motorcycle and an electric utility vehicle. Vehicle electrification has many benefits for the state. EVs offer 42-95% greenhouse gas reductionsrelative to gasoline vehicles. They have zero tailpipe emissions and will help clean up air quality in urban areas. As the cost of the vehicles come down, more consumers will reap the benefits of paying less than $1.00/gallon equivalent for fuel and having much less maintenance expense. Minnesota does not subsidize these vehicles, and we have virtually no policy in place encouraging their adoption. The 3,500 EV drivers in our state have made a voluntary consumer choice because they like the cars. Why is State Policy Needed? At the same time, the lack of supportive state policy has reduced consumer choice in the state. Other states have put in place rebate programs or mandates for zero emission car sales. Consumers in those states can choose from a wide variety of EV models, whereas consumers in Minnesota are limited to just a few. This bill would send a signal to automakers and auto dealers that they have a partner here, and should make more vehicle models available. Although 15 EV models are technically available in Minnesota, only 5 models are commonly sold here. A consumer in California has 24 widely available EV models to choose from. SF 2405 will make it more attractive to sell a wider variety of EVs in the state – ultimately benefiting consumers, auto dealers, and automakers alike. Importantly, EVs offer benefits for utilities and utility customers, even for customers who don’t purchase EVs. The benefits may be modest in the next few years, but could be more significant over the longer-term as EV sales increase. First, EVs provide new revenue for utilities because they pay for the electricity used. Second, EVs are uniquely well-positioned to provide electricity demand when it is most needed. EVs can be charged at night when demand is lower and absorb excess wind generation. As Minnesota increases its use of renewable electricity, EVs can help integrate it into the electric grid at lower cost. Finally, there are risks if we don’t plan prudently. Lots of EVs charging during peak times could impose costs on the system through higher energy costs or a need to upgrade infrastructure. This can be avoided or reduced through smart planning and investment. What would SF 2405 do? Cooperatives like Connexus Energy, Dakota Electric Association, Great River Energy, and Wright-Hennepin Cooperative Electric Association, and regulated utilities like Xcel Energy, Minnesota Power, and Otter Tail Power have taken some initial steps to develop EV programs. These include innovative rate designs that save consumers money for charging at the right time and avoiding charging at the wrong time, and programs to offer renewable electricity for EV charging. They have concluded that getting it right on EVs has a benefit for all ratepayers. Utilities all over the country, from California to Missouri, are reaching the same conclusion and are developing plans to maximize public benefit and make smart and efficient investments in the future. SF 2405 moves the state of Minnesota forward on this path. SF2405 tasks Xcel Energy and MN Power with developing an EV program that relates to EV promotion and charging infrastructure. 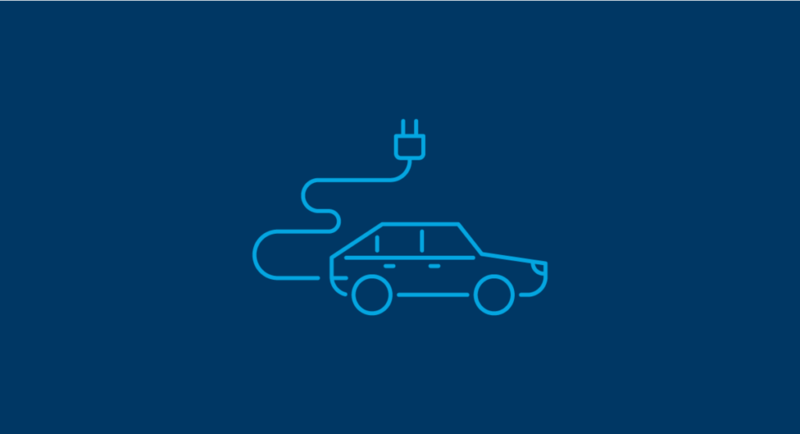 The program can include education about EVs to utility customers, planning on deployment of charging infrastructure, and research and demonstration projects to investigate additional benefits to the electric grid from EV charging. The utility EV program would be submitted to the Commissioner of the Department of Commerce for approval. Any “reasonable” costs to administer the program would need to be approved by the Public Utilities Commission, just other elements of a utility resource plan. Much of the detail would be figured out in the future and would be subject to normal public input and review. SF 2405 simply starts the planning process. One question that comes up from time to time as we discuss the policy is this: if this is such a great idea, why don’t the utilities just go ahead and do it? The answer is that Minnesota’s policy and regulatory framework has been set up to encourage energy efficiency and discourage marketing of new electricity demand. While there isn’t a clear black-and-white ban on planning around EVs, there is considerable ambiguity and uncertainty. When policies were put in place discouraging new electricity demand, and encouraging energy efficiency, they didn’t take EVs into account: a technology that improves automotive efficiency by 5x and reduces emissions from oil consumption, even though it does increase electricity use. We need to develop a clear direction for our regulated utilities in Minnesota and make it a matter of state policy that planning and preparation is a good thing. Every utility’s approach will be different, and there is no cookie-cutter EV program. But if we don’t start the planning process now, there is a huge risk for the state: the introduction of EVs will be more costly than it needs to be, we will cede a leadership position on this emerging technology to other states, and we will have frustrated consumers that want to exercise their consumer choice but are held back by lack of charging infrastructure or lack of vehicle options. A big change is coming in our transportation and electricity systems, and it is time to start preparing.